The Wharton School of the University of Pennsylvania - B.S. University of Pittsburgh - M.Ed. Miami University of Ohio - B.S. Good morning. Hi. How you doing? Good. It's where the energetic one has the time and space to get up and go, and the curious one finds the inspiration to embark on an epic quest. Oh, my gosh. It's where the always-singing-and-dancing one takes the stage for the first time, and the playful one powers on not only his computer but his imagination, and brings a toy to life. Ha ha! Yes! Now we're getting somewhere. The bright one, the quiet one, the wise one, the one who always sits in the back of the class, the one who sits up front, the doer, the dreamer, the thinker, the leader. Whoever you are, whatever you love, wherever you want to go, there's a special place for you to learn and grow. Sewickley Academy. For who you are. For who you will become. We are glad you are here to learn more about our school, students, and faculty. The links and information below will help answer questions and navigate you through the admission process, and we are always available at 412-741-2235 or admission@sewickley.org. 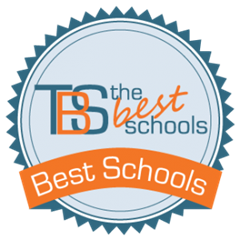 We look forward to helping you find the right school for your child! Take our online quiz and find out if you are the doer, the giver, the thinker, the dreamer, or something else. 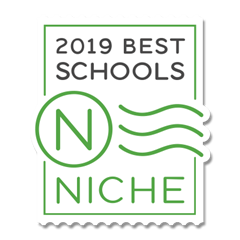 Ready to learn more about Sewickley Academy? Complete our inquiry form. The best way to experience our campus and, most importantly, our people, is to visit. Schedule yours today! Just a few simple steps to be on your way to applying!